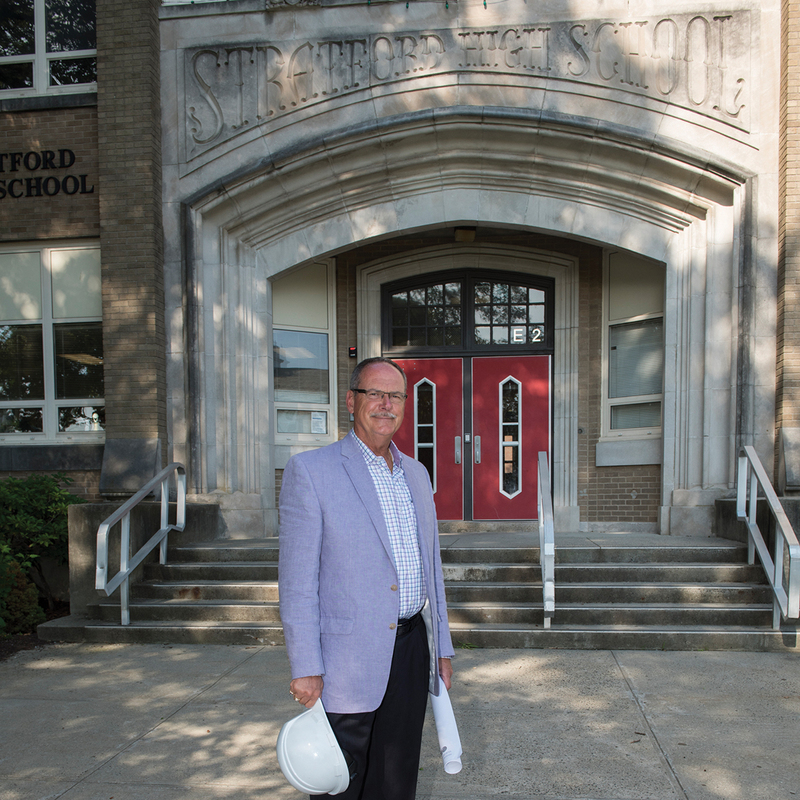 Stratford, CT When local architect George Perham put a shovel in the ground at Stratford High School’s groundbreaking for a $125 million renovation, it was at the building where he first fell in love with architectural drawing. 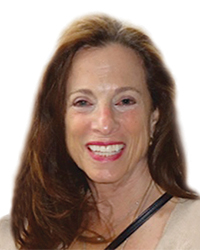 The 1970 graduate is a principal of Antinozzi Associates Architecture and Interior Design of Bridgeport, the architects on the new 236,000 s/f addition and renovation of Stratford High School. At the recent groundbreaking, Perham joined other town and regional dignitaries in taking the first turn of dirt to mark the opening of the project, which is slated for completion in 2020. Stratford High continues to provide Introduction to Architecture and Engineering courses within their Career and Technology Pathway Program. 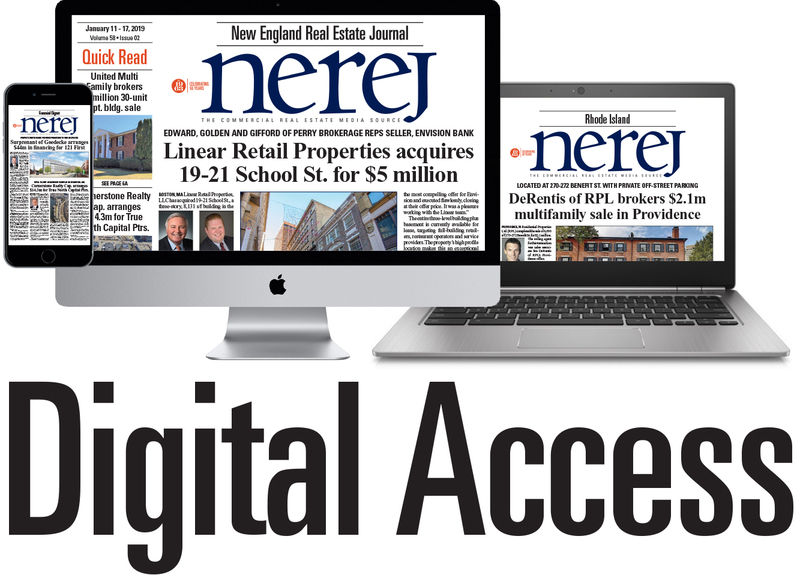 Through the ACE Mentor Program, Antinozzi Associates has provided nearly 400 Stratford High School students in the program with additional architectural, construction and engineering experience since the program’s inception 15 years ago.